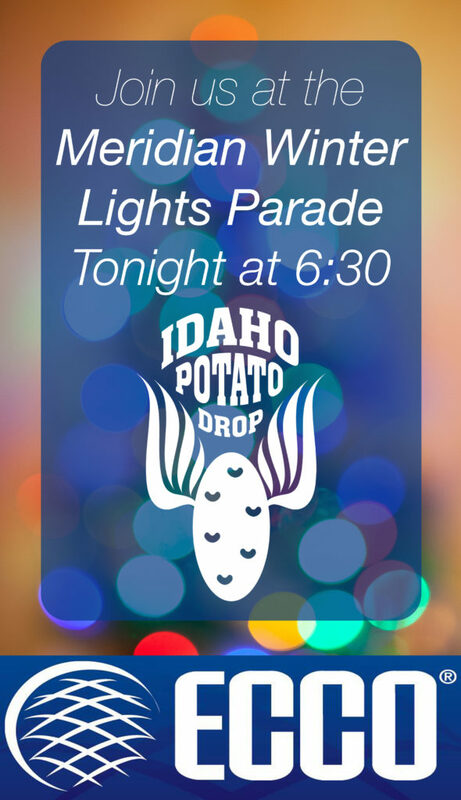 Get into the holiday spirit and come to the Meridian Winter Lights Parade! 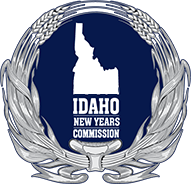 TONIGHT at 6:30 in Meridian, Idaho. 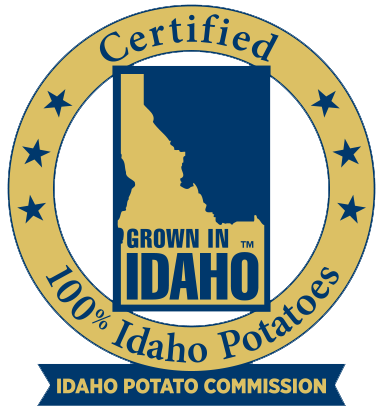 Be sure to watch the GIANT New Year’s Eve Idaho® Potato, lit up by our GlowTato Sponsor: ECCO!